Any eatery that's been around since 1938 is guaranteed goodness. 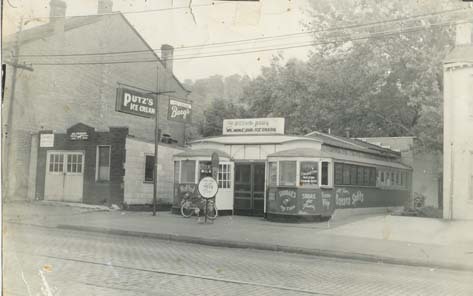 Putz's Creamy Whip opened up shop in a pair of streetcars on the heels of The Great Depression. 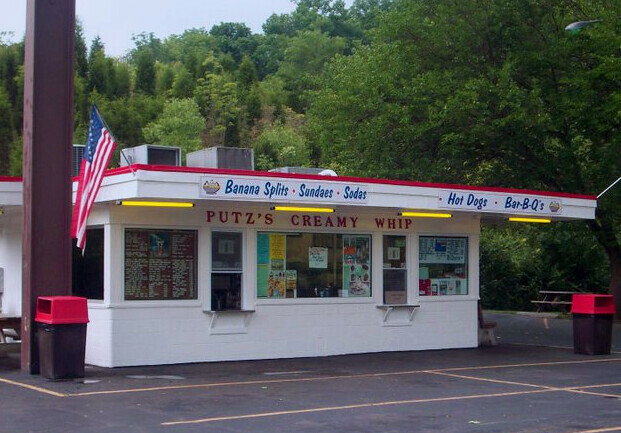 The business prospered through World War II, and come the 1950s, Putz's was scooping five cent cones and 25 cent sundaes. 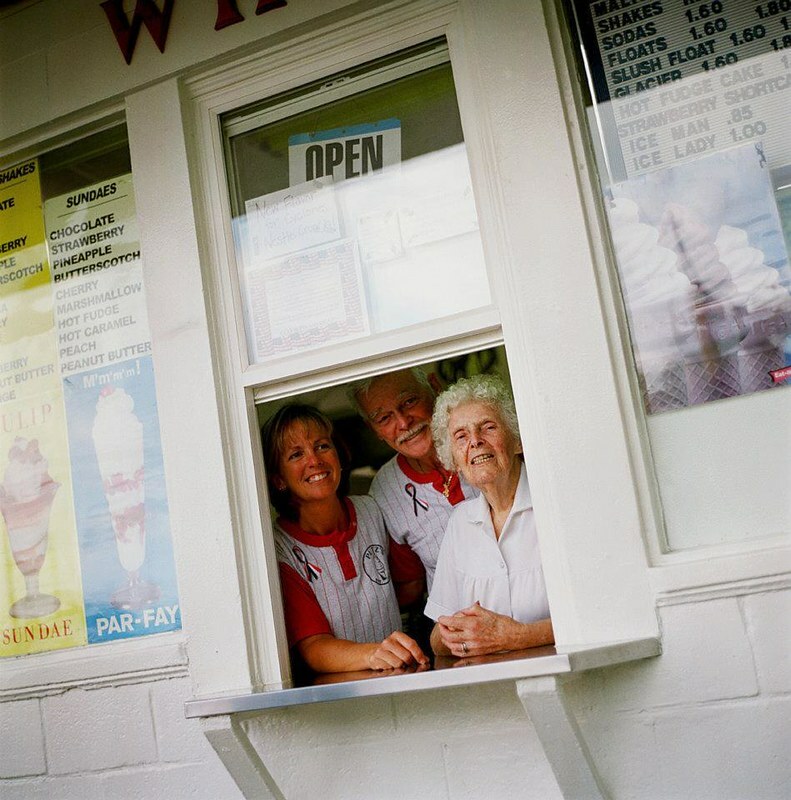 Today, the ice creamery continues to be family owned and operated. Customers can find the fifth-generation of Putzes working behind the counter. 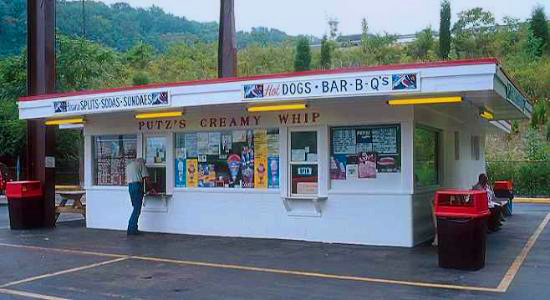 A West Side institution located directly off the Montana Avenue exit on I-74, Putz's Creamy Whip is known for a lot more than ice cream. 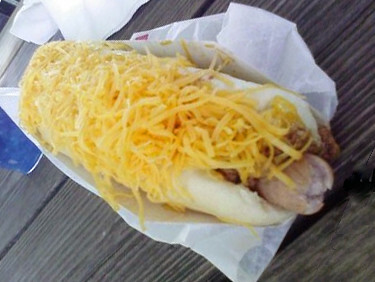 Their cheese coney beat out Skyline and the other big names in the Best of Cincinnati contest. I had to order it, and I agree. The bun is soft, the chili sweet and the cheddar cheese is so light and fluffy. Get a coney first then get ice cream! Of course, the soft serve is why we're all here. Over the years, I've sampled several must-have treats and they've all been delicious. 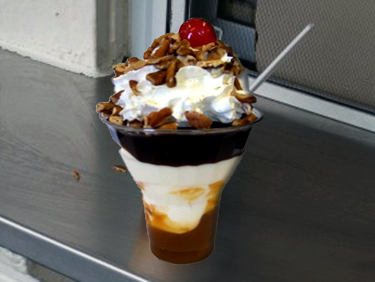 Putz's is famous for their sundaes. My favorite is the Turtle, layered with vanilla soft serve, caramel, and pecans. The chocolate shake is smooth, decadent, and satisfies your thirst for a creamy beverage. 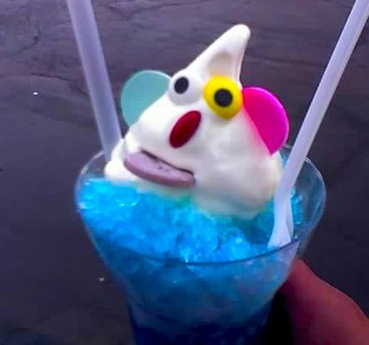 Most notably, the signature item is the Blue Ice Man: a blue raspberry sno-cone layered with vanilla soft serve, then topped with a candy face. 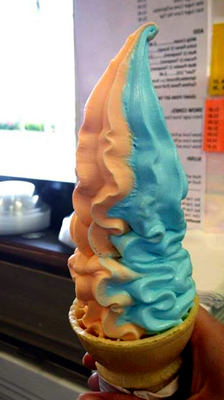 I've seen folks walking away with swirled soft serve cones of all flavors: strawberry and blueberry, orange and blueberry, orange and vanilla. If you can dream it, they can whip it up. 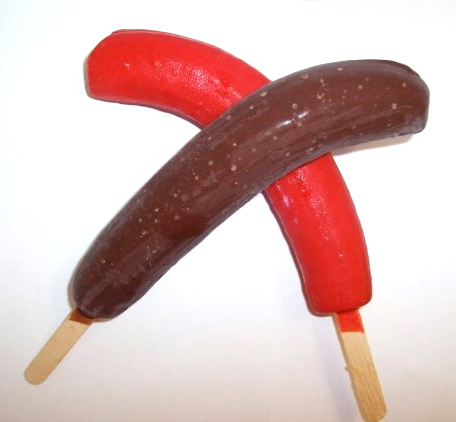 They also have chocolate and cherry covered frozen bananas, just like the kind you can get at a carnival. How does Putz's know how to whip it good? Peek through the window and view the giant, silver ice cream machine. 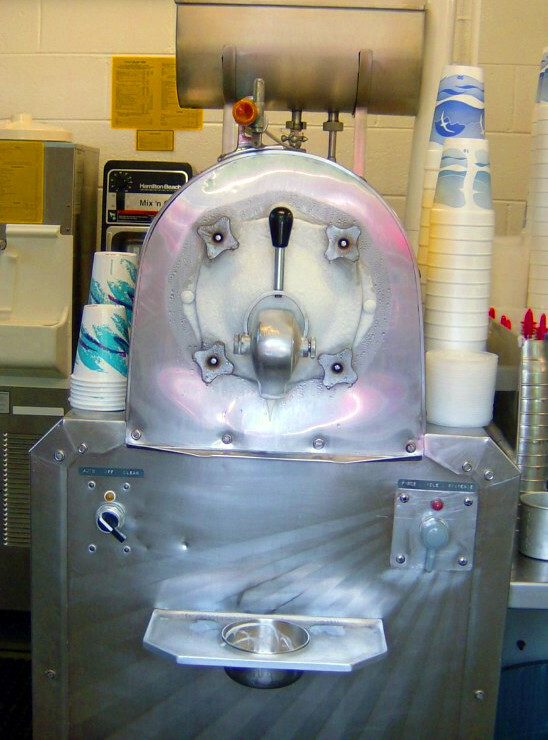 It one of the original appliances, dating back to 1954 and churning out old-fashioned soft serve. With over 75 years under their dip top, every Cincinnatian should make the pilgrimage to this iconic creamy whip.